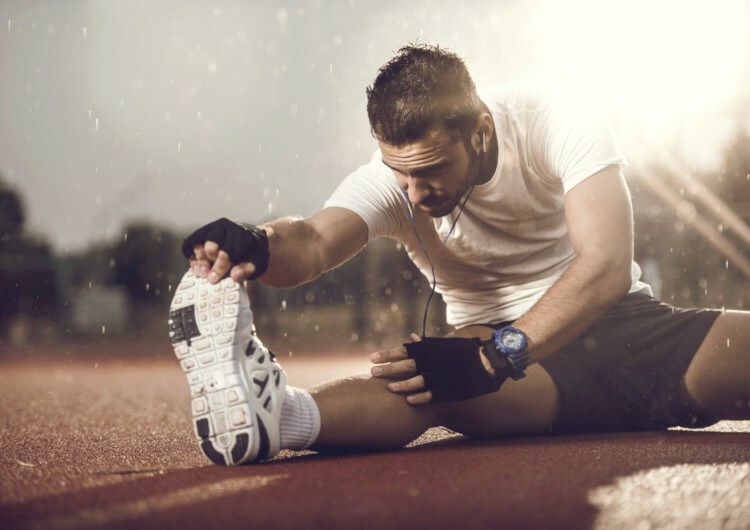 How important is stretching really? Workout Wednesday. When you are younger stretching may seem like a waste of time and many people skip this part of their training routine. The bottom line is that when it comes to mobility, stretching needs to be a habit for the fitness lifestyle. In the long run you may not notice it’s doing anything but it will help prevent injuries and setbacks as well as future aches and pains. In this computer and mobile device world it is more important than ever to add stretching at the beginning of your day and throughout your day. Here are some routines you should add and some ideas on how you can create a stretching habit in your life. First thing when you get out of bed. Have a glass of water with lemon if you can. Then take 15 mintues to do this floor stretching routine. Make a stretching goal, like being able to touch your fingers to your toes. Print out a stretching routine and put it somewhere you can see it and do it. You don’t really need any specific equipment to get a good stretch but there have been some products created for those eager to inprove overall flexibility. These stretching bands may help you push yourself a little more and it never hurts to have a full book of stretching exercises on hand for quick reference. Here’s a few of our recommondations.